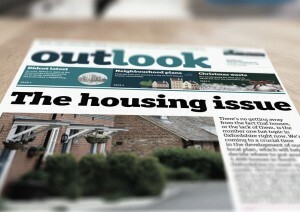 Outlook is SODC’s newsletter. Many people would have received the latest edition through their letterboxes this week. It has a good update on the transformation happening to Didcot in terms of major development. The Green Gap is not mentioned which is good news! 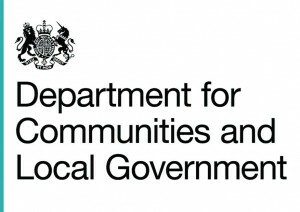 This entry was posted in Consultation on 26th November 2015 by Mind the Green Gap. Now that the consultation period is over, SODC has gone away to do their thinking. Meanwhile this week’s Oxfordshire Guardian gives them something more to think about. 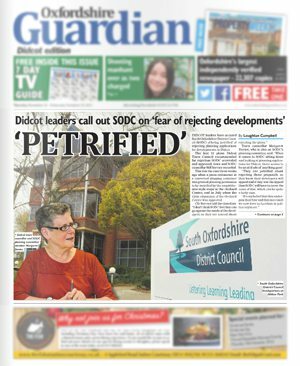 The article calls on SODC to play fair by Didcot. 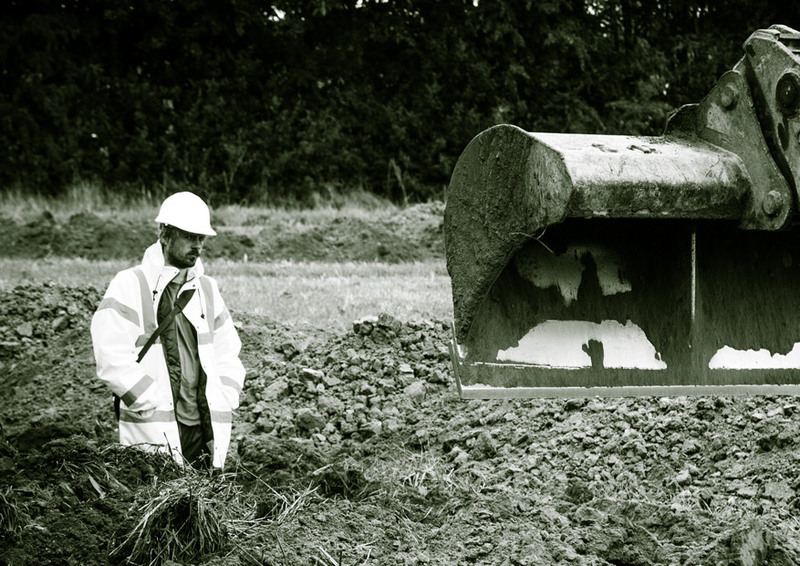 Didcot Town Council make it clear that they expect SODC to listen to Didcot when it comes to Planning matters. This entry was posted in Media on 15th November 2015 by Mind the Green Gap. SUBMISSION TO SODC. NO SUBMISSION TO GRAINGER. There are 400 plus objections posted to SODC’s website. In fairness there are comments in support of Grainger too. Three of them. If that’s not impressive enough hear this. You have written well over 140,000 words. That is a long novel’s worth of articulate, referenced and passionate argument that refutes Grainger’s claims to be welcome, sustainable and good for the town and village. 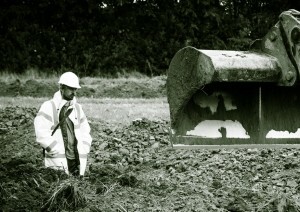 There is no doubting the strength of feeling from both Didcot and East Hagbourne. 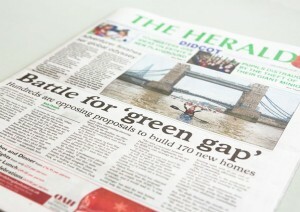 The community simply does not want to lose its Green Gap. 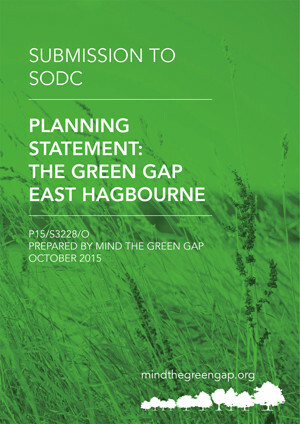 This entry was posted in Consultation on 6th November 2015 by Mind the Green Gap. Your campaign is front page news again today. With such strength of feeling in the community this is no surprise. 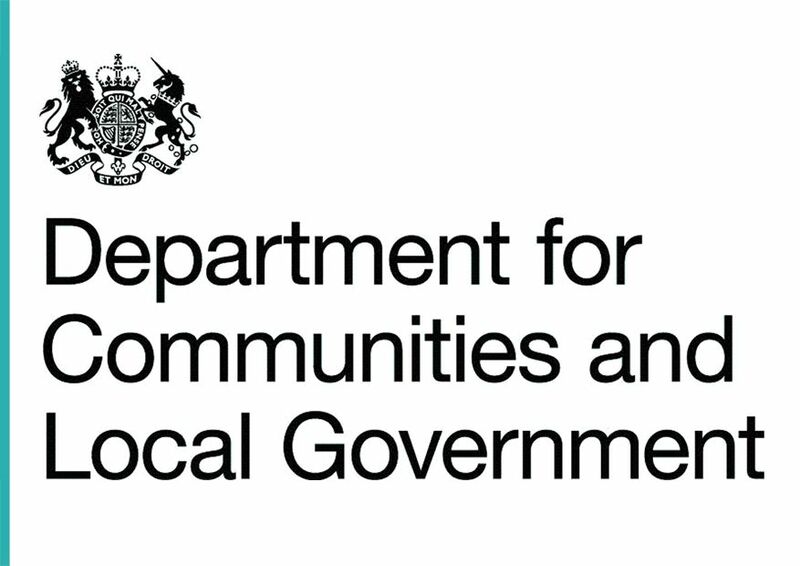 This entry was posted in Consultation, Media on 4th November 2015 by Mind the Green Gap. The third dimension of development sustainability is environmental. This entry was posted in Consultation, Planning Policy on 1st November 2015 by Mind the Green Gap.